Qatar has been working in right earnest towards hosting the world’s second-biggest sporting extravaganza — the FIFA World Cup — in four years. Qatar is in the process of constructing eight world-class stadiums to host matches of the quadrennial event. 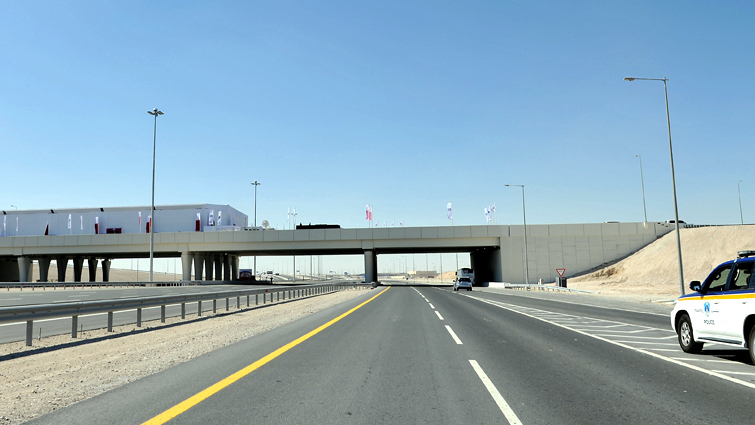 The Al Majd Road (formerly known as Orbital Road) is part of four new roads that spans a total distance of 195km. It was formally inaugurated by Qatar’s Prime Minister and Interior Minister HE Sheikh Abdullah bin Nasser bin Khalifa Al Thani in a ceremony. He also announced the completion of the Mesaieed Road, Hamad Port Road, and Al Wukair Road, reported The Peninsula. Joining the Prime Minister at the ceremony were the Speaker of Advisory Council HE Ahmed bin Abdullah bin Zaid Al Mahmoud, Minister of Transport and Communications HE Jassim Seif Ahmed Al Sulaiti, Minister of Finance HE Ali Sherif Al Emadi and the Minister of Municipality and Environment HE Abdullah bin Abdulaziz bin Turki Al Subaie. With 18 intersections, the new road links all major roads in the country, connecting it to Al Wukair, G-Ring, Salwa, Al Sailiya and Dukhan. It will also bind and serve about 30 residential areas in the nation in addition to many economic facilities, reported Qatar Tribune. The road has been named after ‘Tamim Al Majd’ ( Tamim the Glorious), the symbol of pride and resilience in facing the unjust blockade imposed on Qatar. 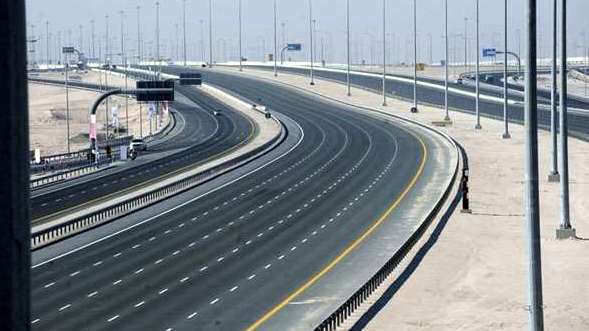 The road provides seven lanes of free-flow dual carriageway from Mesaieed to Al Khor that can carry over 14,000 vehicles per hour in each direction. The new road is not only expected to reduce travel time by up to 50%, it will also help reduce traffic congestion on highways and local roads. The Al Majd Road, which will be the main artery of Qatar’s road network that will facilitate access to all 2022 World Cup stadiums, has been delivered four years in advance, reported Gulf Times. Qatar’s Public Works Authority (Ashghal) president Dr Saad bin Ahmed Al Mohannadi said the new road constituted a significant part of the integrated road network being constructed for the 2022 FIFA World Cup. “It provides direct connectivity to both Al Rayyan and Lusail stadiums and facilitates access to all other stadiums, namely Al Bayt Stadium in Al Khor, Al Wakrah Stadium, Al Thumama Stadium, Ras Bu Abboud Stadium south, Education City Stadium, and Khalifa International Stadium,” he was quoted as saying. The 195-km Al Majd Road, opened for traffic yesterday. It is a source of great pride that despite the ongoing illegal siege, the road was completed in record time and four years ahead of the FIFA World Cup. The Al Majd Road is expected to reduce noise and carbon emission to achieve economic and environmental balance in infrastructure projects. By Upprow45• 1 month 2 weeks ago. Qatar has been improving day by day and I am very blessed to have chosen to live in a place like Qatar which has been consistently getting better like Dubai.  Now you can check https://www.topdissertations.org/ultius-review to complete your writing work. I do hope that many people get the chance to live in such a blessed country. By ummerkutty.kutty2• 2 months 1 week ago. 3 or four years to world cup? !